Indian Motorcycle "FTR 1200 Launch Video"
Inspired Closets "Michael & Amanda"
Goodwill "How It All Adds Up"
Following a national agency search and competitive review, Solve has been awarded the account for Dallas-based Sunoco Fuels. 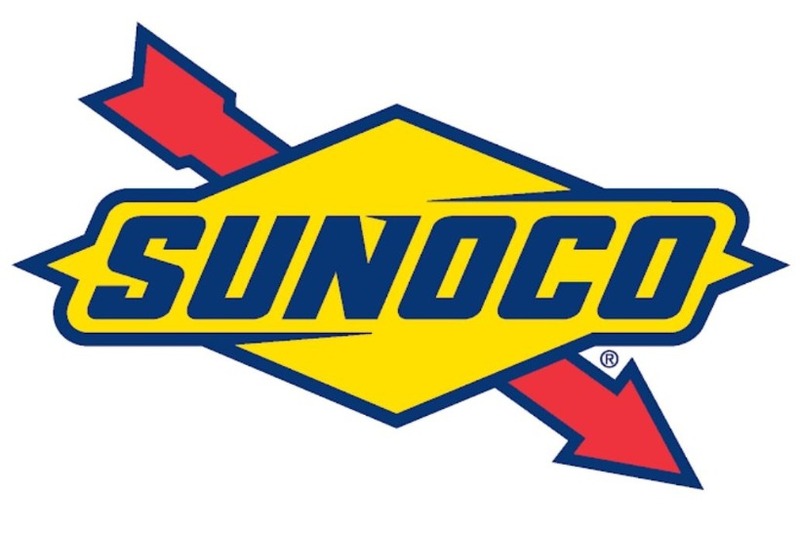 Sold at over 5,000 Sunoco-branded retail locations in 30 eastern and southern states, Sunoco is especially well-recognized among racing enthusiasts worldwide and is the world’s largest manufacturer and marketer of racing fuels, distributing gasoline to more than 500 racetracks worldwide. It’s the official fuel of NASCAR, NHRA and 50 other racing series in the United States. As AOR, Solve will provide brand strategy, creative, media planning and buying, and digital and social media support. The agency will also lead consumer research and ongoing success measurement. Inspired Closets, a premium brand within the $9 billion home storage and organization category, is introducing a new TV spot within its ongoing national campaign this week from AOR, Minneapolis-based Solve. 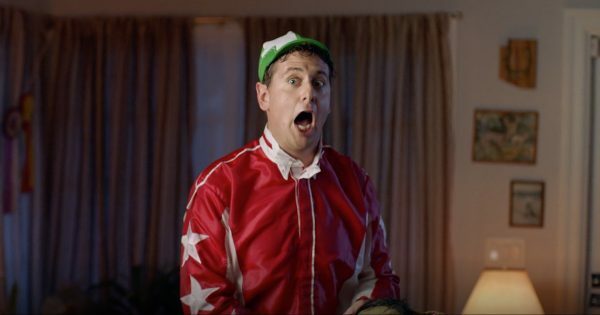 Solve debuts weird and wacky new "Unbelievably Natural" campaign for Real'Za all-natural frozen pizza. Solve’s “Set the Standard” Print Campaign Featured In Communication Arts Exhibit. 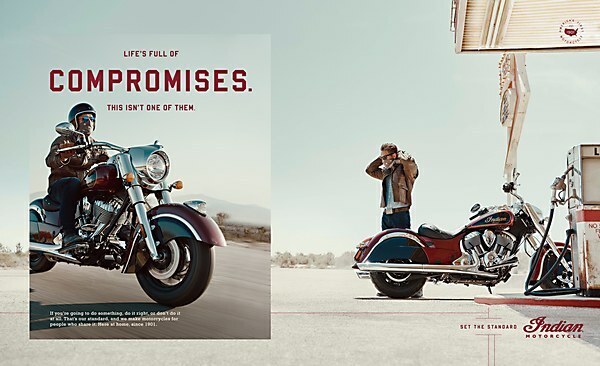 The print ads for this longstanding motorcycle brand celebrate its heritage in a modern and fresh way. Financial services firm Raymond James has awarded agency-of-record duties for its national advertising account to Minneapolis-based Solve following a competitive review, the companies have confirmed. The St. Petersburg, FL-based Raymond James manages over $700 billion in financial assets. The review process was managed by Los Angeles-based search consultant The Burnett Collective. The new assignment is the latest win for Solve, which in December was awarded creative duties for the Indian Motorcycle and Slingshot brands. Solve is an independent, Minneapolis-based branding agency heralded for its creativity and business results. Founded in 2011, Solve has been named one of the top small agencies in America. Twice. Solve is the youngest agency to ever win the Ad Age “Small Agency of the Year” award which is based on creative work, client results and business growth among independent agencies with fewer than 150 people. Solve was also named one of North America’s Top 15 most effective independent agencies by PSFK. And, iMedia has named Solve a Digital Small Agency of the Year. The company’s silo-less, client-first model gives marketers a refreshing alternative to traditional agency structures and priorities.